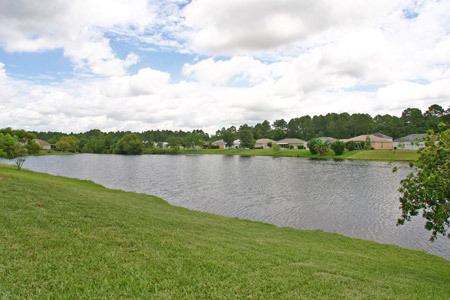 Lantana Lakes community in Jacksonville, Florida. Lantana Lakes is a residential community centrally located in Southside area just minutes from the beaches, Mayport, University of North Florida, premier shopping, fine dining and downtown Jacksonville. Lantana Lakes offers homes from the two-, three- and four-bedroom floor plans ranging in size from 1,045 square feet to 2,200 square feet. Amenities include community clubhouse, two swimming pools and children's playground. Call today at (904) 307-8998 for your personal tour of Lantana Lakes.